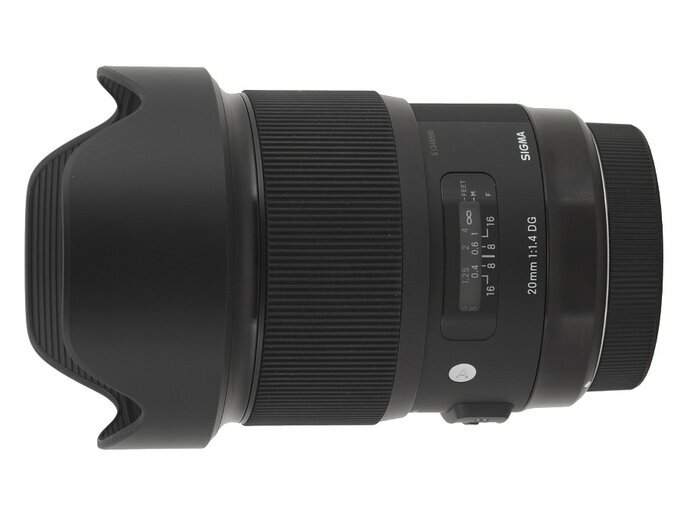 After very successful launches of full frame fixed focal length lenses from the Art series such as the 1.4/24, the 1.4/35 and the 1.4/50 there were speculation about the next Sigma move. Most of people suggested a launch of a classic 1.4/85 instrument. 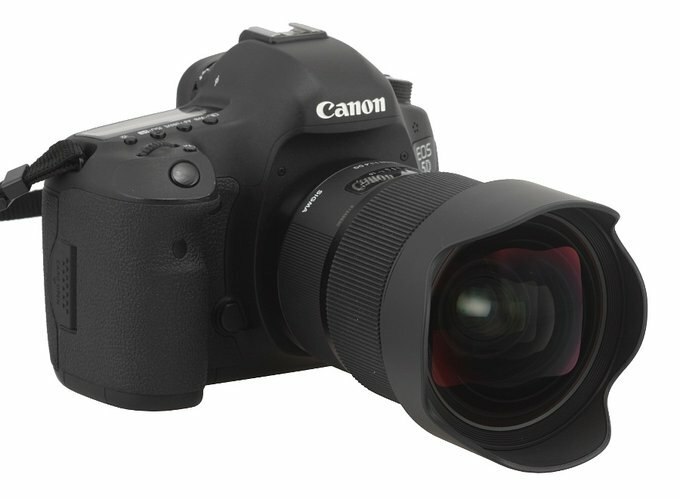 Still the Japanese company surprised everybody when in October 2015 they presented the A 20 mm f/1.4 DG HSM. The surprise was even greater because with that lens Sigma broke a record - to that time the Leica Summilux-M 21 mm f/1.4 ASPH was the fastest ultra wide full frame lens, aperture-wise. Sigma went one small step forward and they outdid not only the Leica but also other constructions, available on the market such as 1.8/20 instruments. 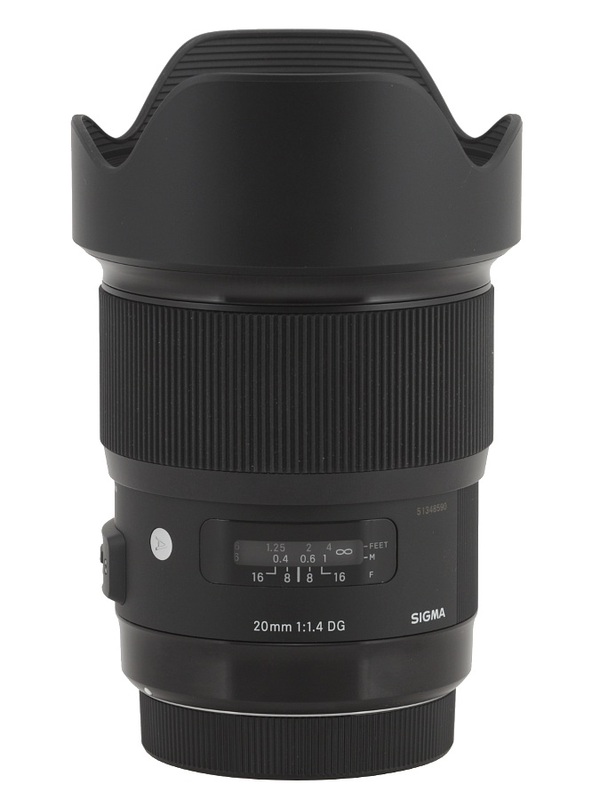 This type of launches always make our hearts beat faster; small wonder all members of our Editorial Office were waiting impatiently for a parcel with the new Sigma. In this place we would like to thank both the Sigma Corporation headquarters and its Polish subsidiary, Sigma ProCentrum for sending us the final specimen of the tested lens in truly record time.